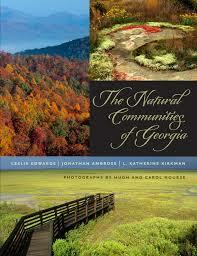 This guide provides plant lists for the natural communities (ecosystems) of North Georgia, based on the book The Natural Communities of Georgia. It's purpose is to help naturalists, conservationists, and native plant gardeners in identifying natural communities and the plants within them. The natural communities are organized by ecoregion. The Georgia Piedmont Ecoregion is described here. The Georgia Blue Ridge Ecoregion is described here. The Georgia Cumberland Plateau/Ridge and Valley Ecoregion is described here.